Nigerian international star, Wizkid has released a new single titled 'Manya'. 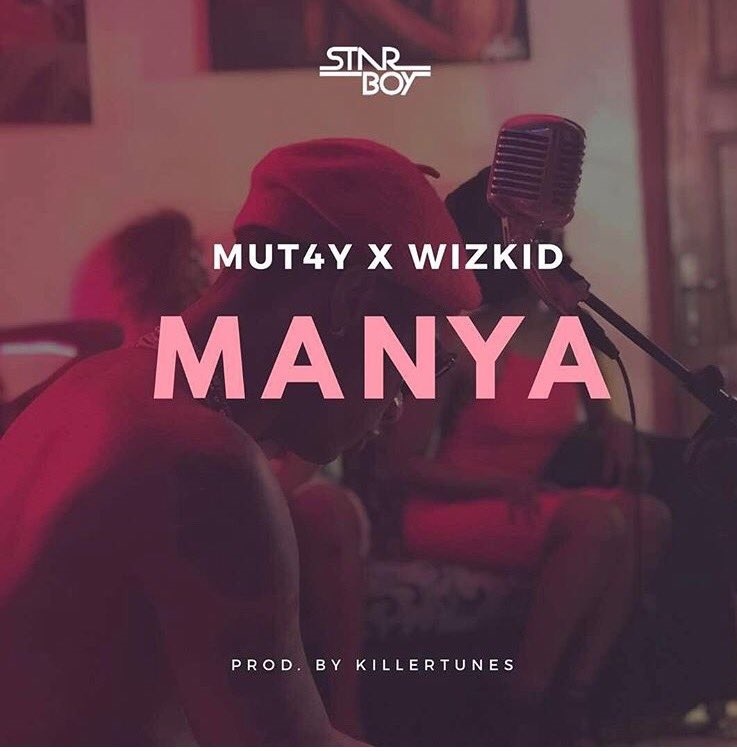 Nigeria’s music ambassador to the world, Wizkid has released a brand new single titled 'Manya'. The hook for the Mutay assisted single was ‘borrowed’ from Ghanaian group, VIP's 2005 classic 'Ahomka Womu', with producer Killertunes and Wizkid giving it a brand new Naija outlook. There is also a dash of high-life to the track. Judging by Wizkid's Instagram and Twitter pages, the music video for 'Manya' has already been shot at the New Afrika Shrine. We can't wait to see Wizzy's new video. In the meantime, listen to the new track below.